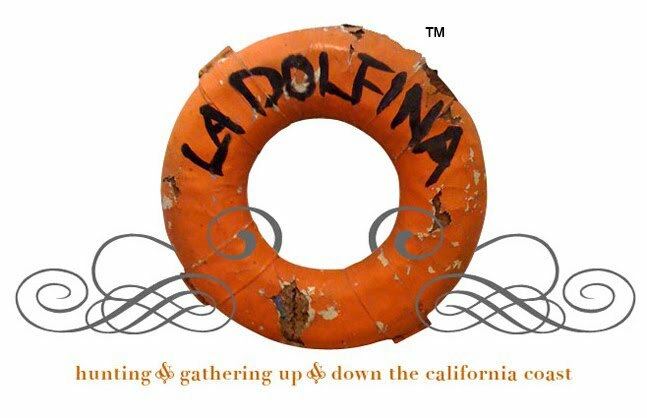 LA DOLFINA: Dale Chihuly at Anthropologie? 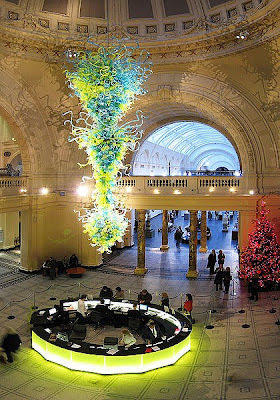 Dale Chihuly's 30 ft. high blown glass chandelier in the main entrance of the Victoria and Albert Museum in London. 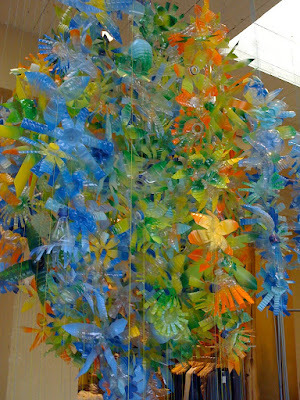 Anthropologie's version is made from recycled plastic bottles. The stylists at Anthro never cease to amaze with their limitless creativity. Each store hand picks a team of stylists who are given creative license to come up with their unique vision. This store is located on Fourth Street in Berkeley, California. 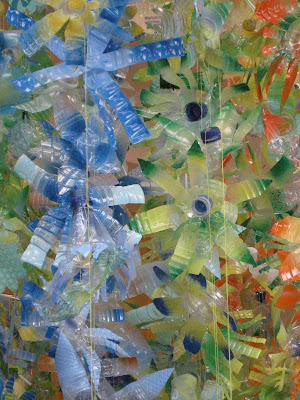 That is quite the creative thinking and however did they find plastic in those colours? Goes to show you....anything is possible if you think about it enough. Fun post. Wow! I love it! Looks like it is from underwater... like a sea creature!! SO amazing.. thanks for sharing! 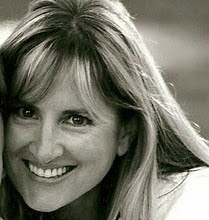 PS Did you notice our friend mentioned from Gift Wrapped Life, what a great give away she is having. Terri,so you tested Violet on the quiz, I think the definition describes you perfectly. Especially the honest in relationships part. Fun test huh? That is truly amazing! Have a great weekend. I have not seen this! What a wonderful idea. I have a small piece made by someone who trained at Corning. 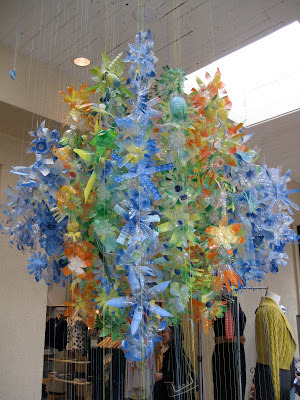 Anthropologie always sets the bar in decorating. Really pretty. I love the colors. 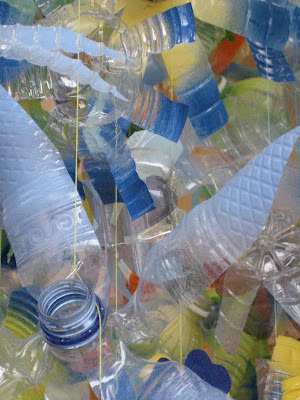 Did you paint the colors or use colored plastic bottles? If you painted them, what kind of paint did you use? I am really trying to educate myself how to color platics, but I am just not sure what kind of paint to use.